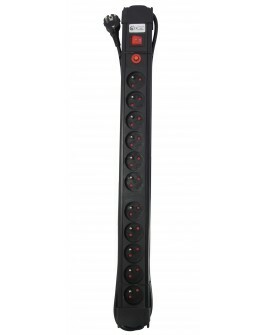 Finally, a practical power strip that looks good. 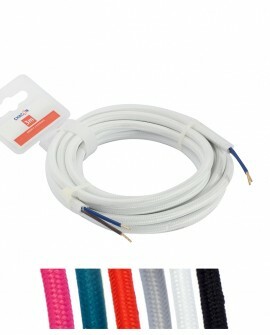 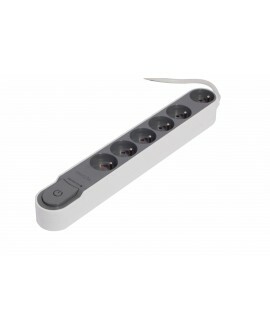 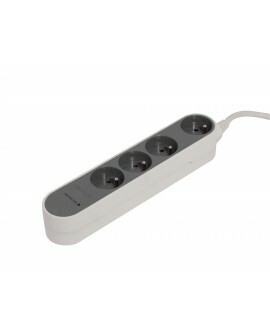 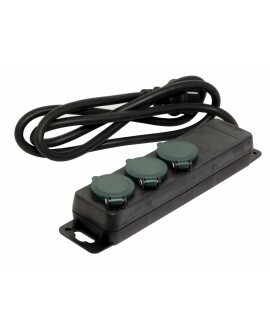 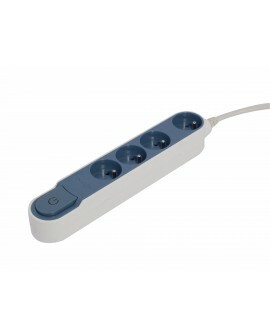 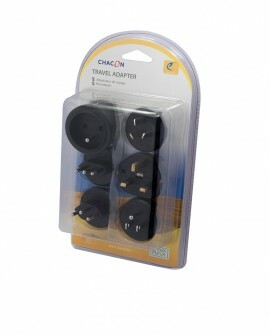 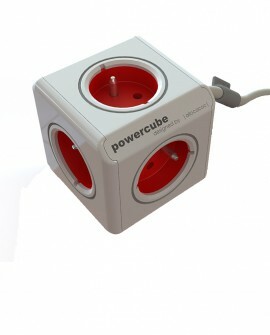 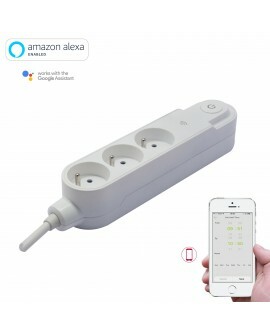 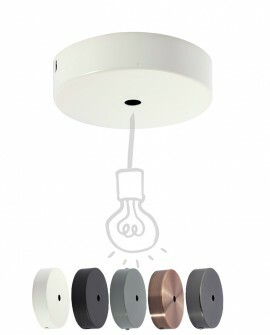 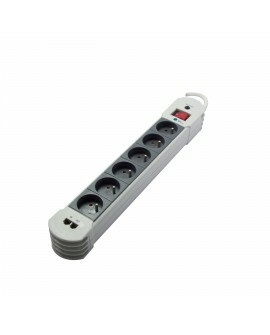 With its unique design, this power strip fits perfectly on your desk or in your kitchen. 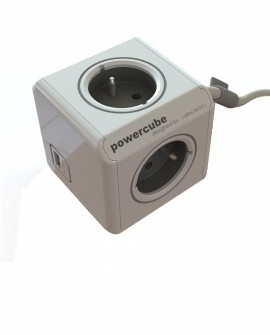 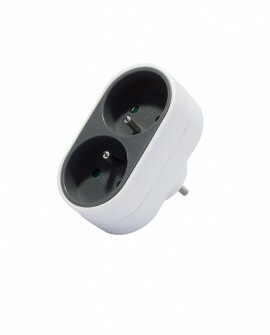 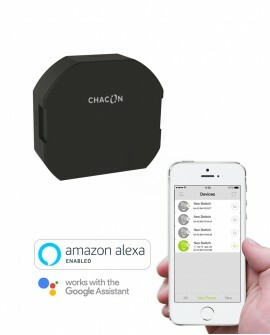 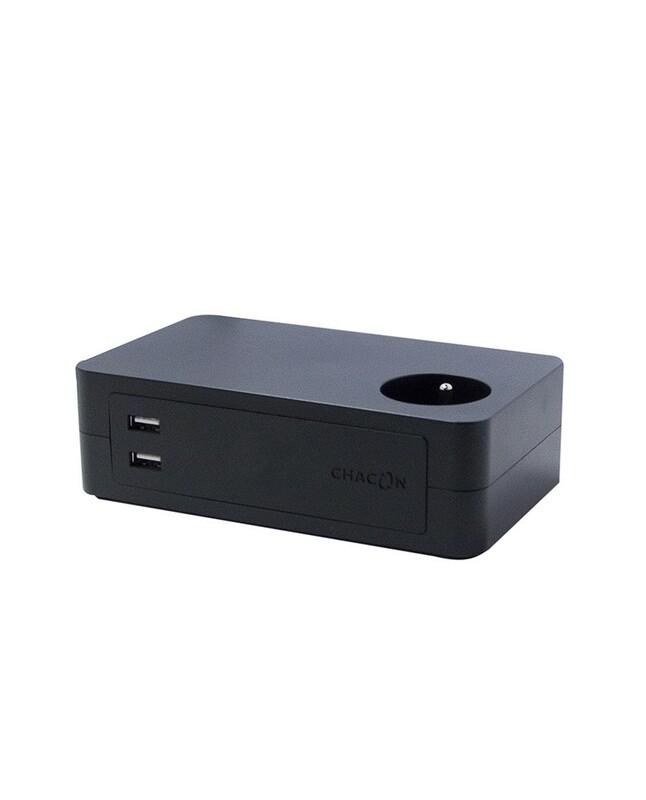 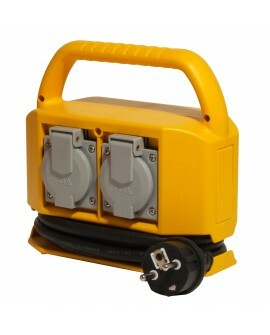 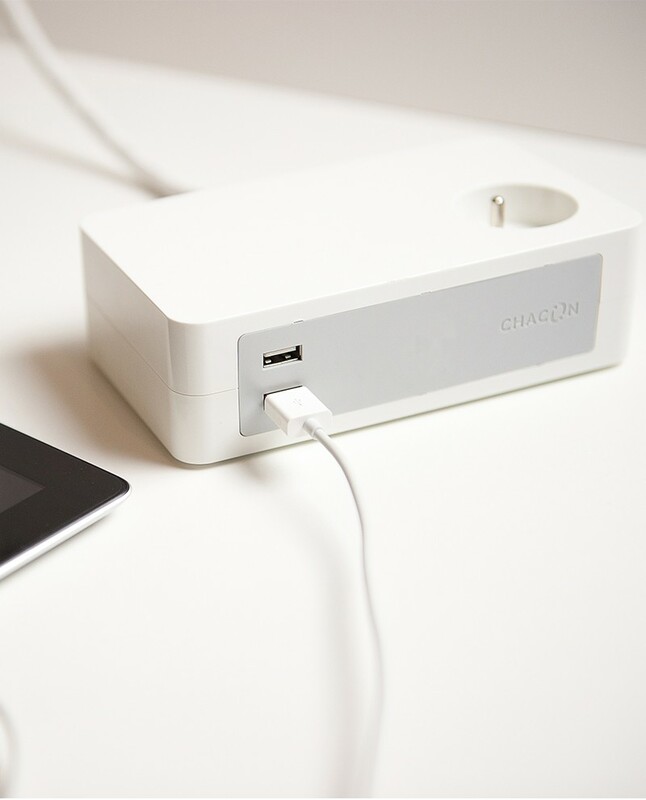 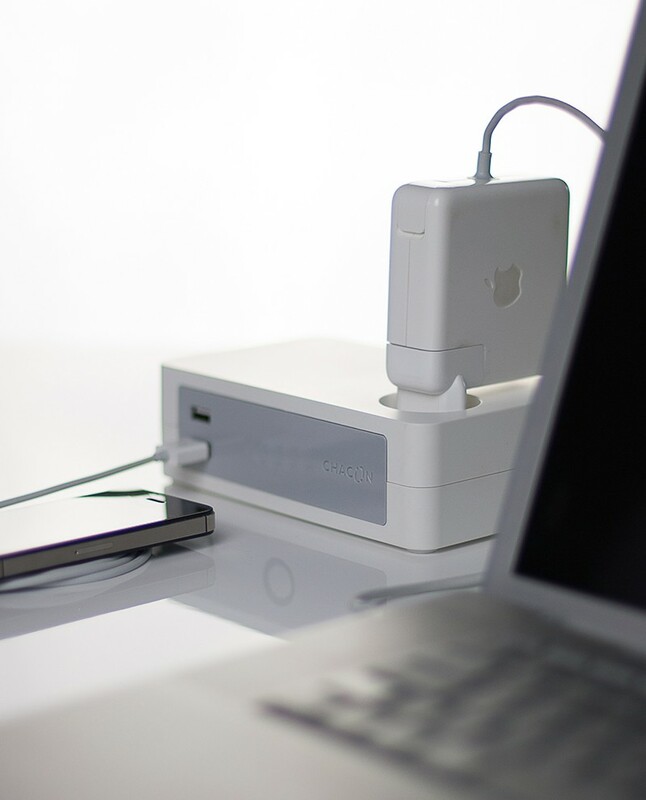 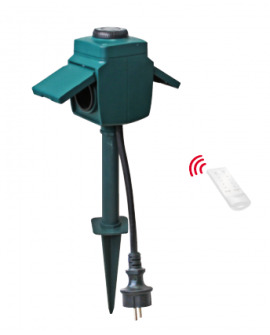 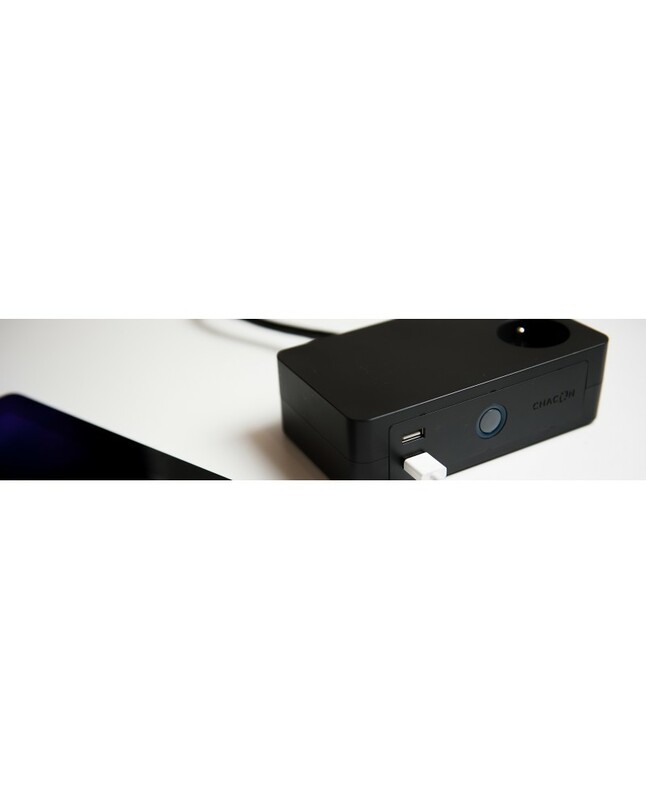 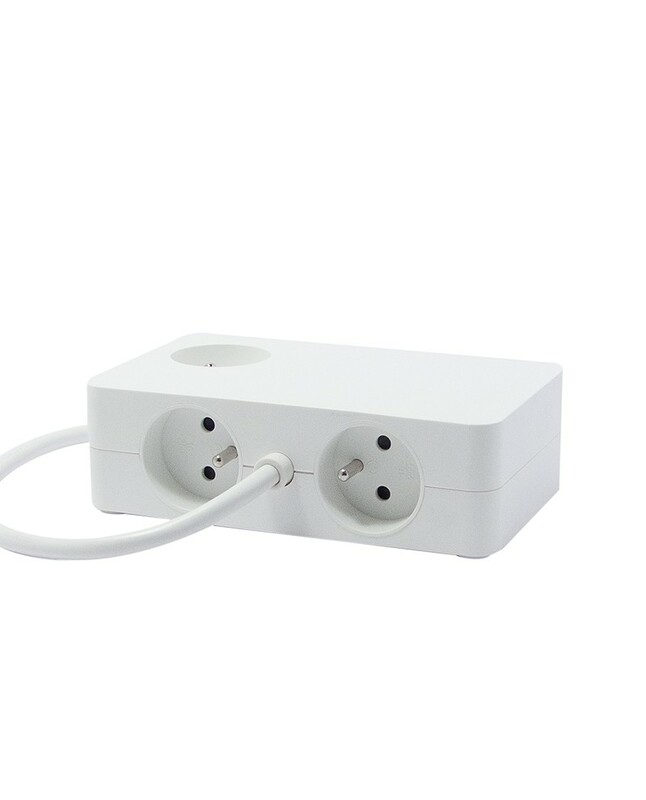 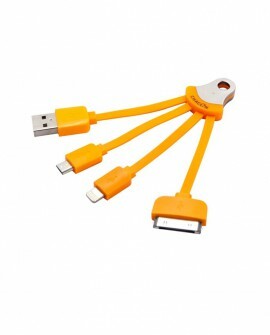 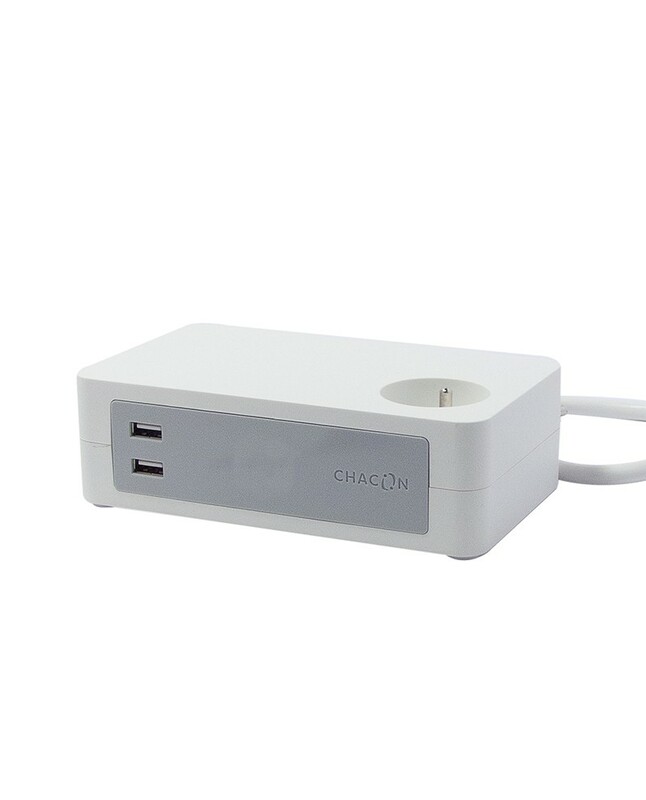 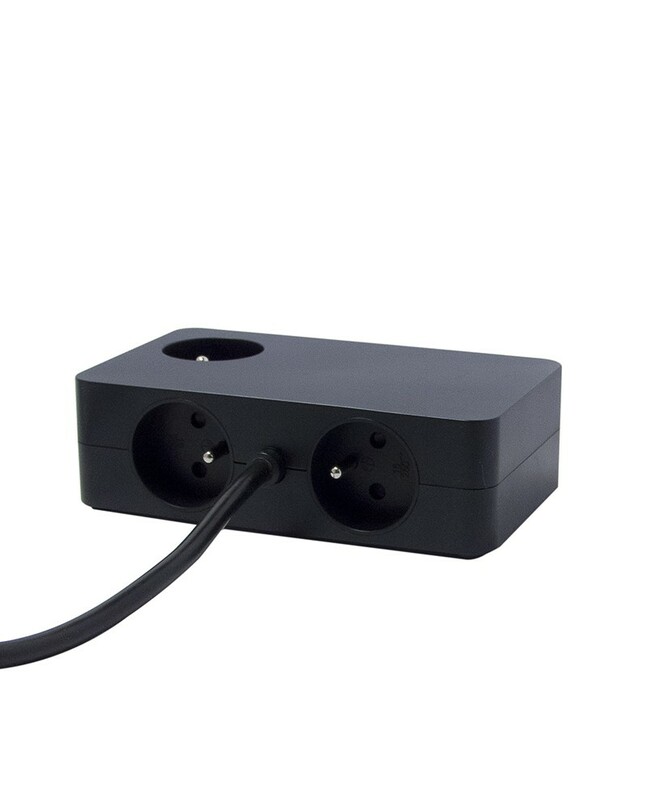 It has three outlets and two USB ports, for recharging smartphones or tablets.